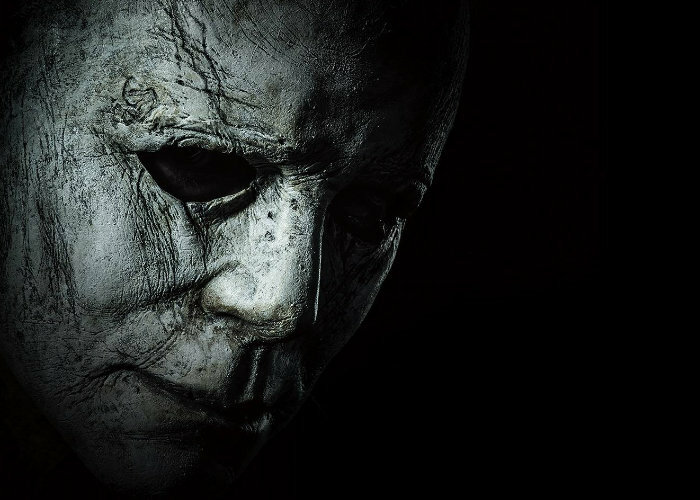 Jamie Lee Curtis returns to her iconic role as Laurie Strode, who comes to her final confrontation with Michael Myers, the masked figure who has haunted her since she narrowly escaped his killing spree on Halloween night four decades ago. Check out the featurette trailer, official trailer and what the critics already think of the movie in the embedded videos below. “Master of horror John Carpenter executive produces and serves as creative consultant on this film, joining forces with cinema’s current leading producer of horror, Jason Blum (Get Out, Split, The Purge, Paranormal Activity). Inspired by Carpenter’s classic, filmmakers David Gordon Green and Danny McBride crafted a story that carves a new path from the events in the landmark 1978 film, and Green also directs.